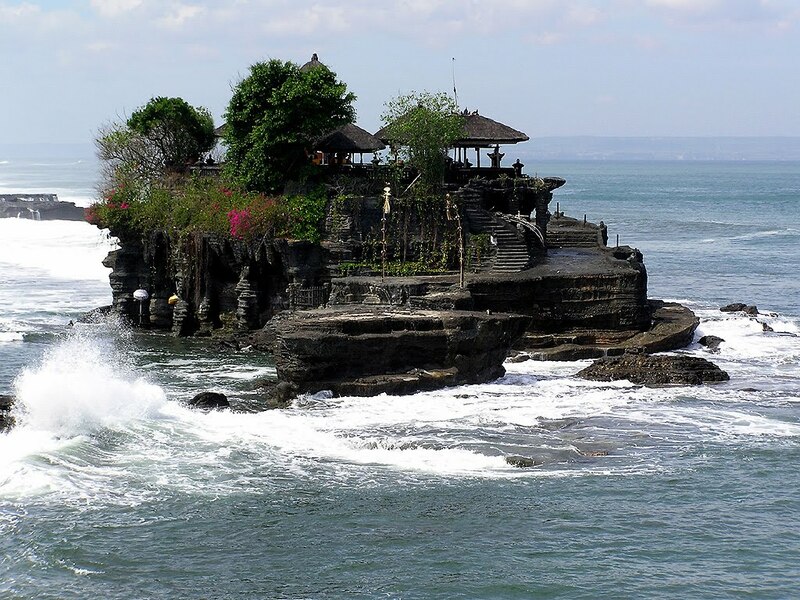 The Indonesian island of Bali is small but perfectly formed, a paradise of turquoise water and white sand. 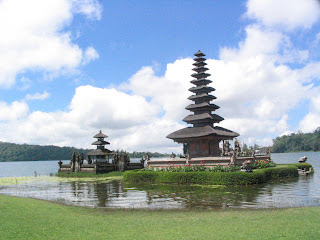 Much of the tourism in Bali centres around the resort of Kuta, which is renowned for being blessed with incredible sunsets over its stretch of golden sand and crashing surf.Bali holidays in Kuta are also the best place to find much of the nightlife and shopping. Holidays in Bali offer a top class sunshine destination with a good infrastructure of Hotel accommodation. There’s also plenty of opportunity to indulge yourself in Balinese culture in the capital of Bali, Denpasar, where you’ll find a Balinese arts festival in June and July.